Will and Jada Acquiring Majority Ownership of the 76ers!!!!! Forums > General Discussion > Will and Jada Acquiring Majority Ownership of the 76ers!!!!! Will & Jada are SLAYING as the first couple of Hollywoo!!! i'M SO PROUD OF THEM!!! 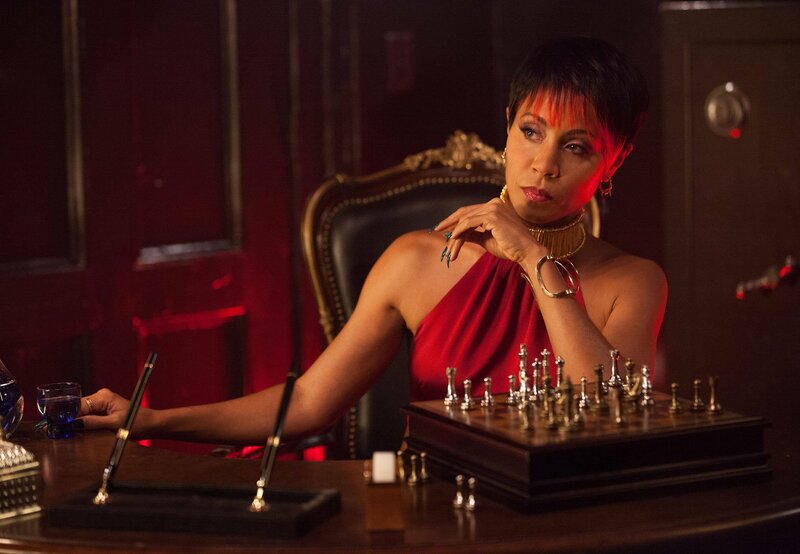 I loved her character in Gotham. If true, this still may not help the 76ers pitiful playing record. It won't. 76ers are hopeless. and the downward spiral continued by purging the rest of the roster on that squad. Jrue Holiday,Evan Turner, Spencer Hawes, Maurice Speights included. Good news for Sixers fans and myself GM Sam Stinkie resigned yesterday. After this disastrous season the Sixers have nowhere to go but up. a Hollywood Lakers fan during their title run with Shaquille and Kobe. Character??? No that is the new majority owner of the 76ers. 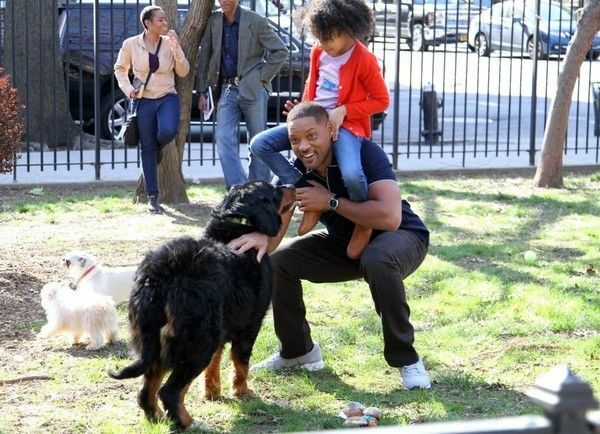 A-list actor Will Smith and his leading lady Naomie Harris rehearsed an intimate scene on the set of Collateral Beauty on location in New York City.Collateral Beauty is about a man (Smith) whose life spins out of control after a tragic event. Judging by this photo, we can guess what. 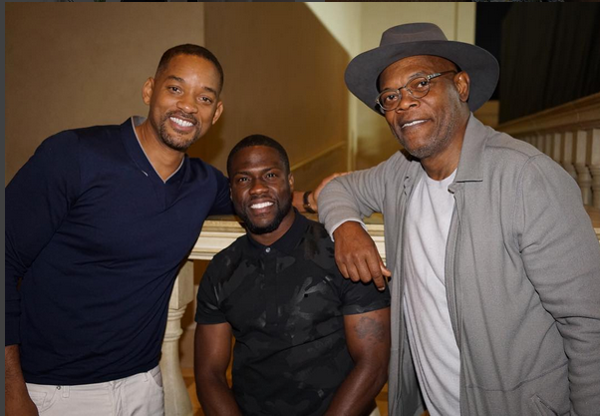 Good to see Will Smith stay loyal to his hometown after all these years, and good to see that he still believes in his hometown´s team despite them not being in their best shape. Whatever happened to his plans to shoot a I Am Legend prequel ? I still have my old school cassettes from 1985 when he was still The Fresh Prince and had his first hit with Girls Ain´t Nothing But Trouble. And now he´s a rich and famous superstar. 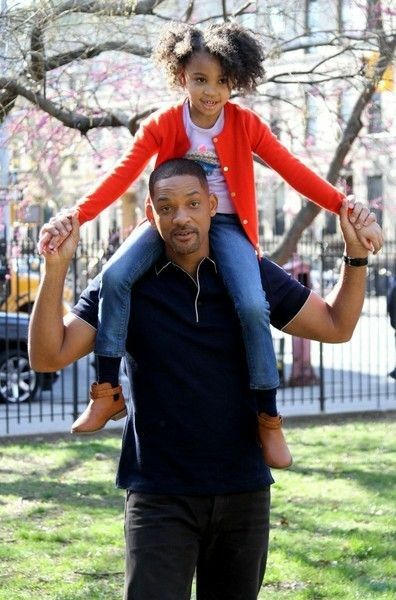 To me, he´ll always be The Fresh Prince. When I attended the UniverSoul Circus last night. They played the theme of The Fresh Prince & everybody knew it! Even the the kids. So his legacy from that show & rap career will always live on. 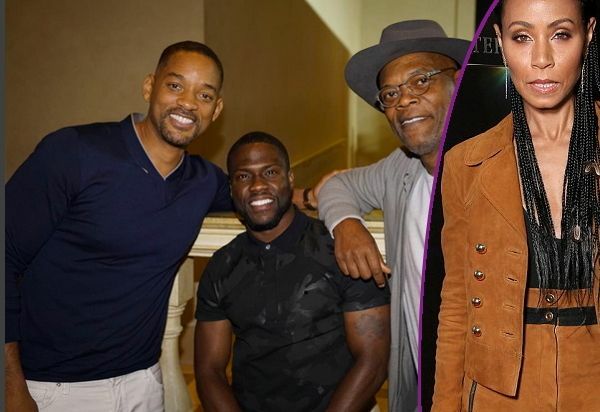 Just like Will being honored at The Mtv Movie Awards last weekend as a MEGA icon..
-- Will Smith Rolls To CinemaCon With Kevin Hart, Jada Pinkett Smith Is A "BAD Mom"
"Bad Mom" Jada Pinkett Smith, Will Smith, Kevin Hart and more are doing super booked things like hitting up CinemaCon with new projects. Yasss Jada! 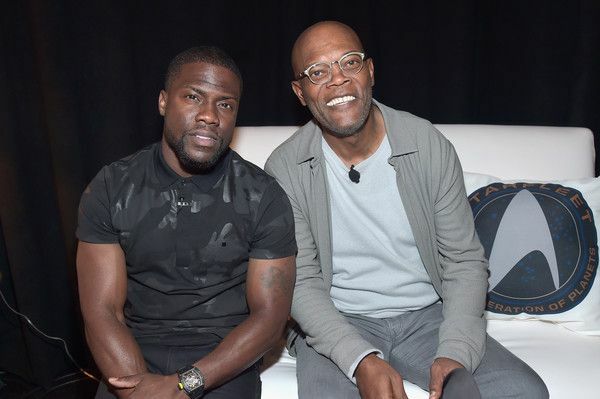 The hot mom was a bad mom this week at CinemaCon at The Colosseum at Caesars Palace in Las Vegas. While rocking tan, suede shorts and a blazer at The State of the Industry: Past, Present and Future and STX Entertainment Presentation event to discuss her upcoming movie Bad Moms. Her ensemble cast includes Mila Kunis in the leading role (not pictured), Kesha (not pictured), producer Suzanne Todd, Christina Applegate, Kathryn Han and Kristen Bell. 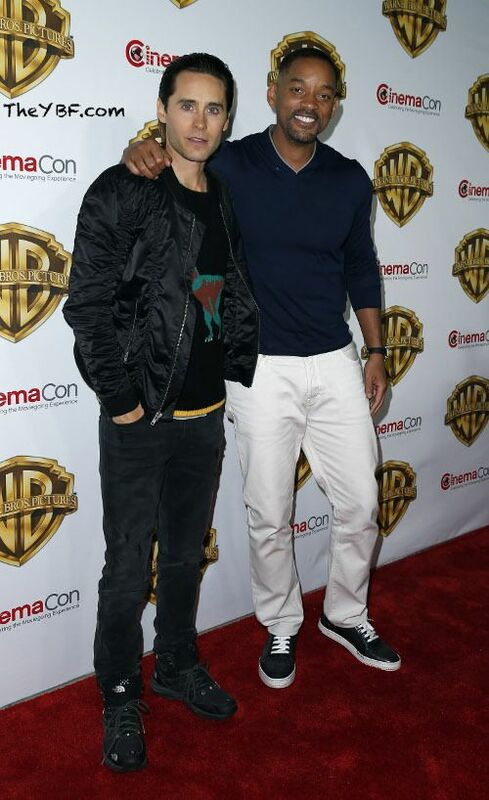 Jada's husband was also there to have some fun on the carpet with the cast of The Big Picture. Y'all know Will is always cutting up on somebody's carpet. Well, I bought myself a juicing machine. Second hand, however it works fine and I feel so much better because of all the vegetable juices I'm drinking now. 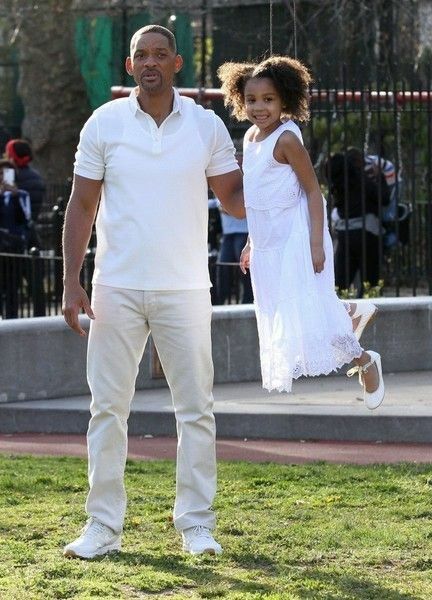 Beat that, Will and Jada Smith!! 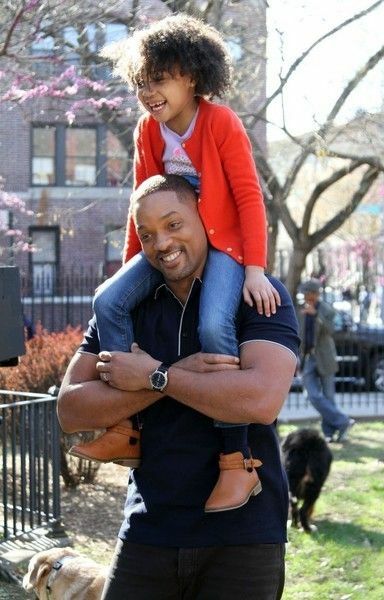 Fresh from being awarded the highest honor at the 2016 MTV Movie Awards, Will Smith is already back to work filming his latest film. 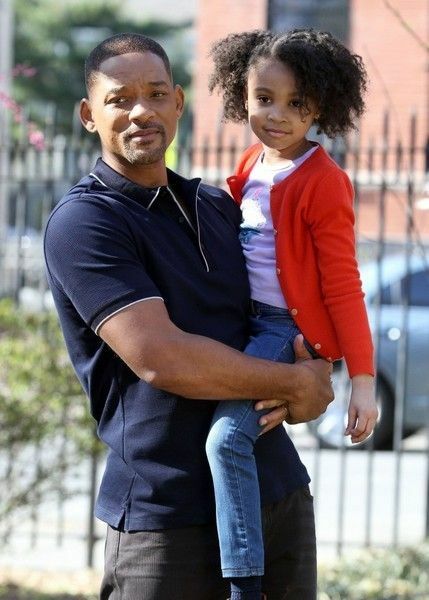 The Hollywood veteran was spotted on set with his adorable on-screen daughter Alyssa Cheatham in Brooklyn shooting scenes for the upcoming drama Collateral Beauty. He's got a teenaged daughter of his own and two sons, so he's a pro with the kids by now. Collateral Beauty (directed by David Frankel) hits theaters December 16th. 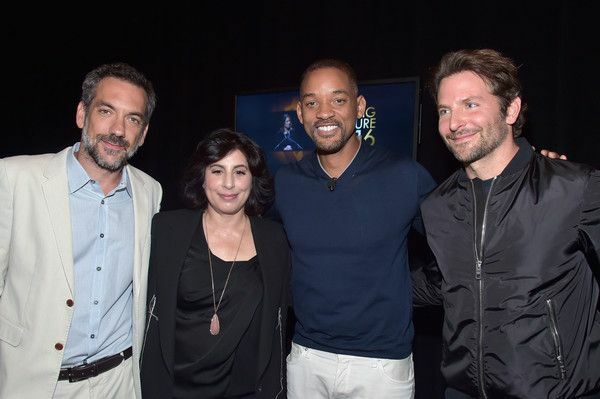 Let's see if this film will get Will the Oscar nomination he trying hard for. the lady has star energy and intelligence imo. i wish them both much success in this endeavor.